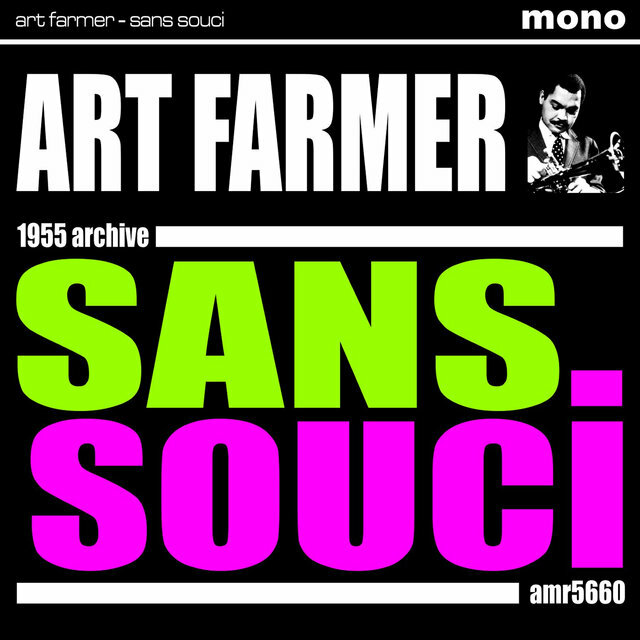 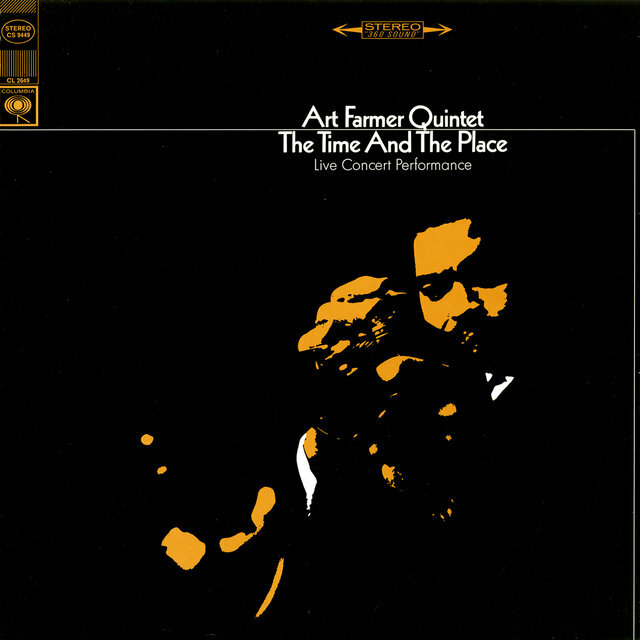 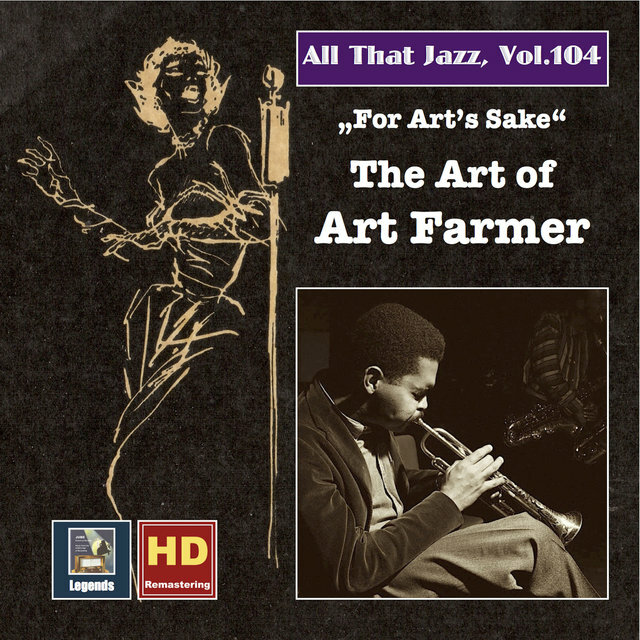 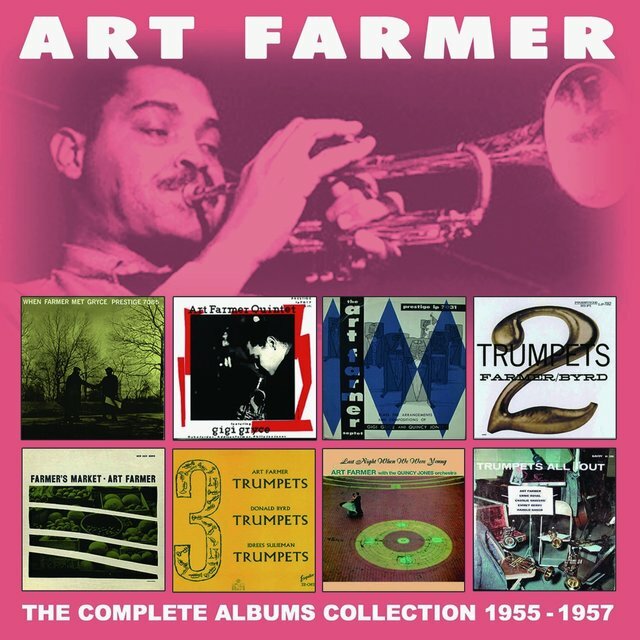 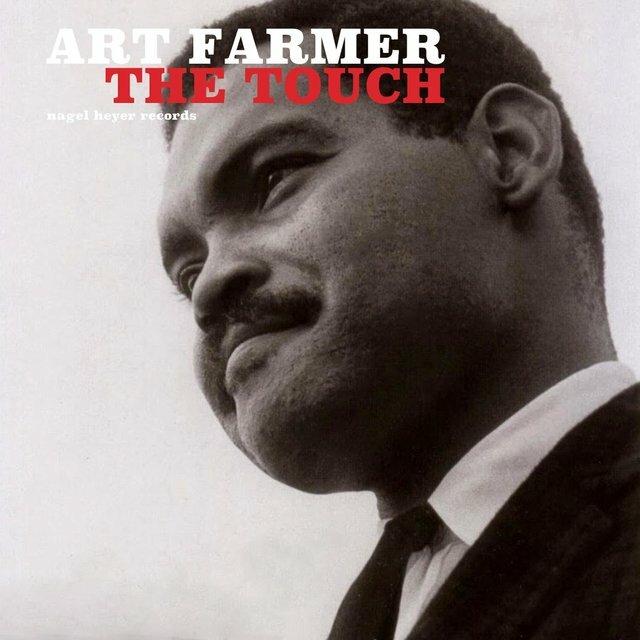 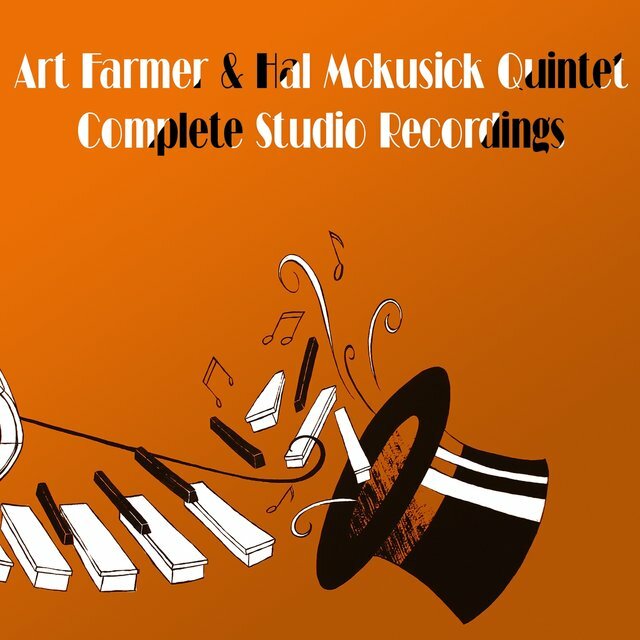 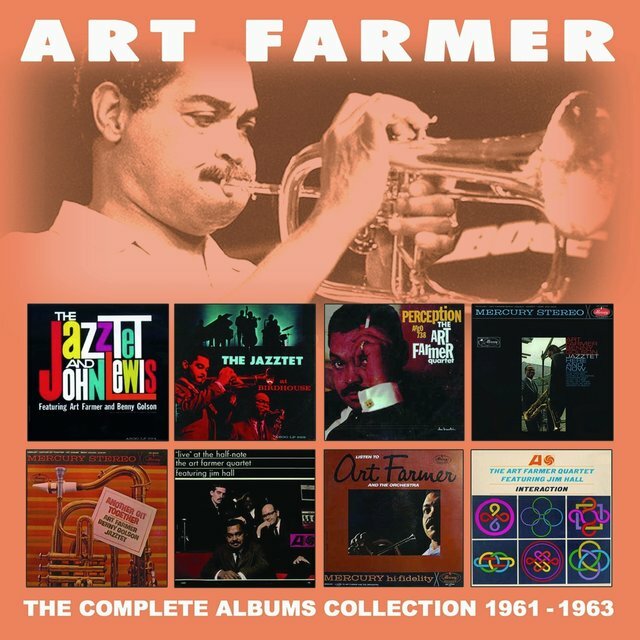 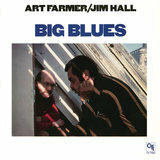 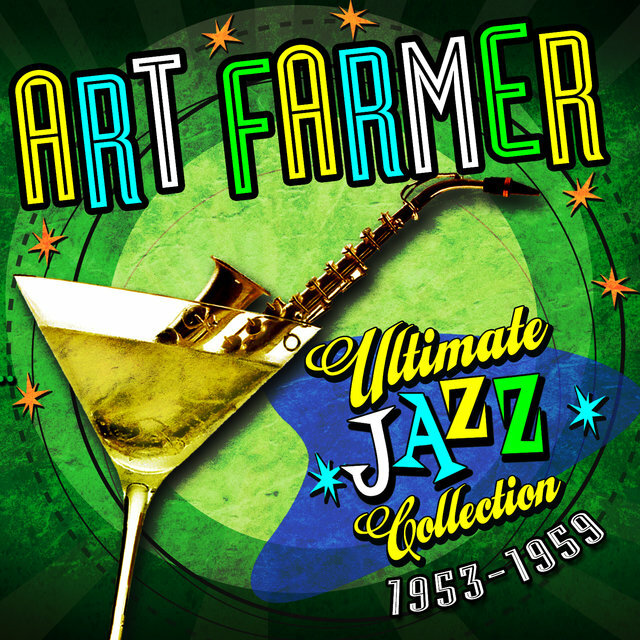 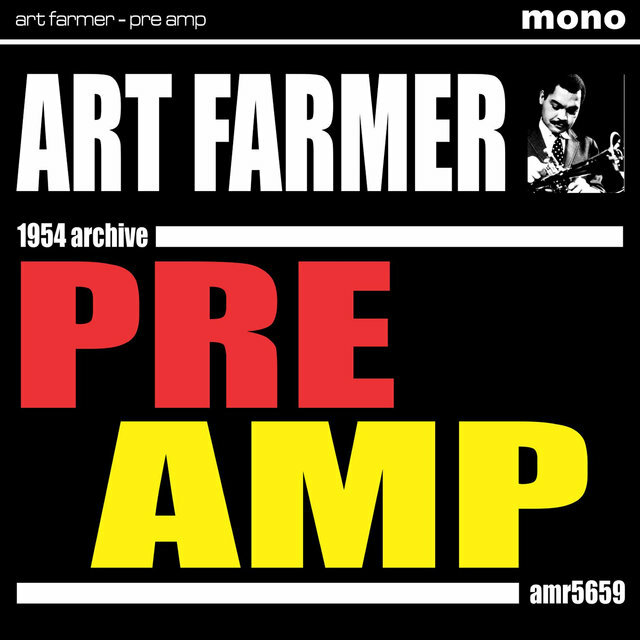 Largely overlooked during his formative years, Art Farmer's consistently inventive playing was more greatly appreciated as he continued to develop. Along with Clark Terry, Farmer helped to popularize the flugelhorn among brass players. 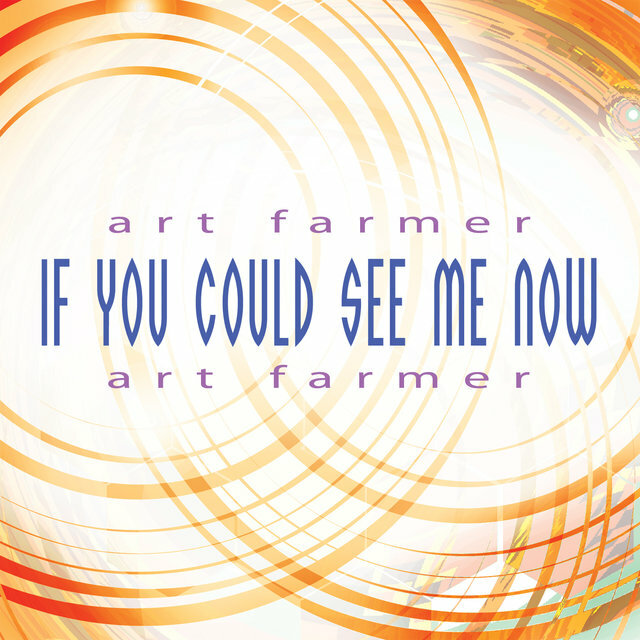 His lyricism gave his bop-oriented style its own personality. 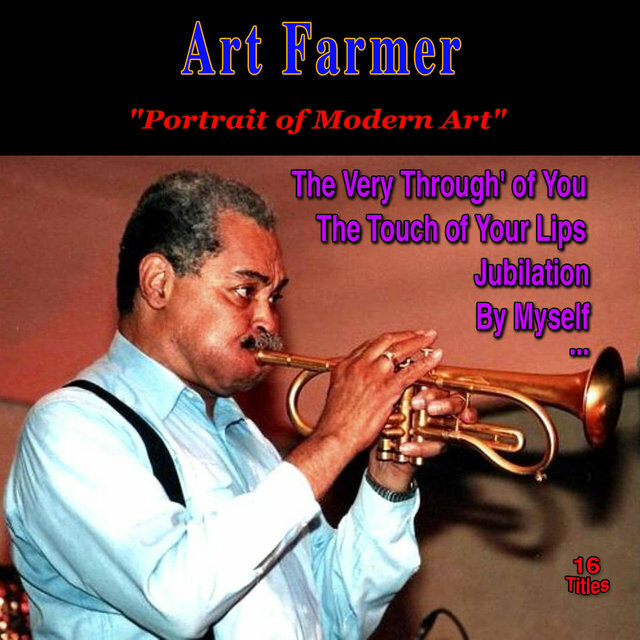 Farmer studied piano, violin and tuba before settling on trumpet. 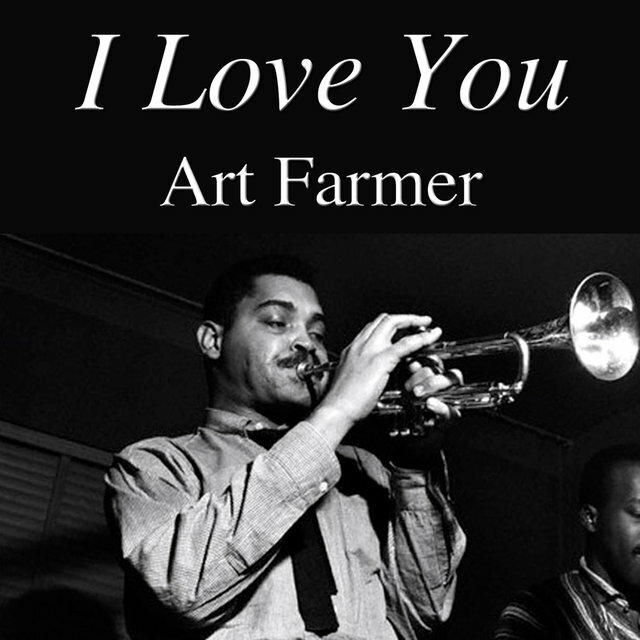 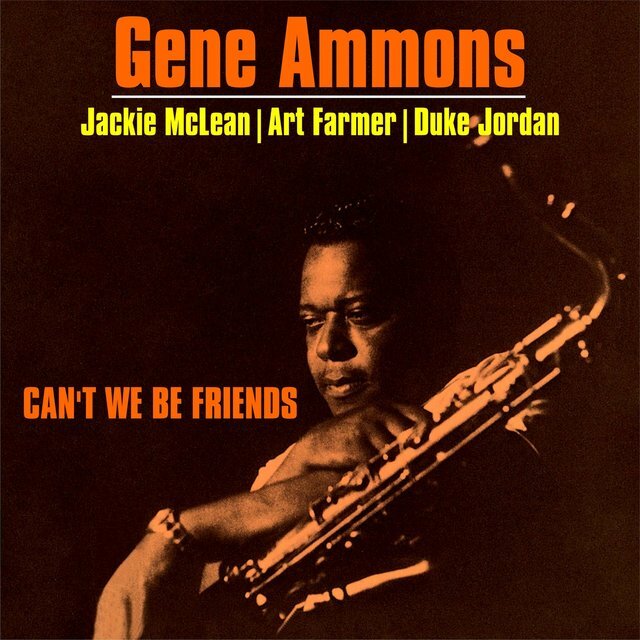 He worked in Los Angeles from 1945 on, performing regularly on Central Avenue and spending time in the bands of Johnny Otis, Jay McShann, Roy Porter, Benny Carter and Gerald Wilson among others; some of the groups also included his twin brother bassist Addison Farmer (1928-63). 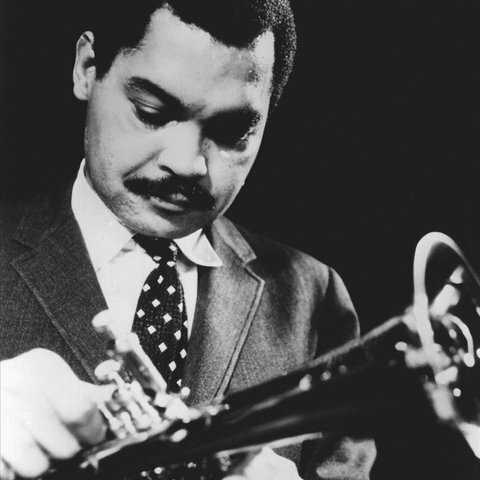 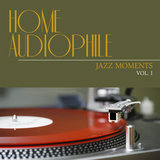 After playing with Wardell Gray (1951-52) and touring Europe with Lionel Hampton's big band (1953) Farmer moved to New York and worked with Gigi Gryce (1954-56), Horace Silver's Quintet (1956-58) and the Gerry Mulligan Quartet (1958-9). 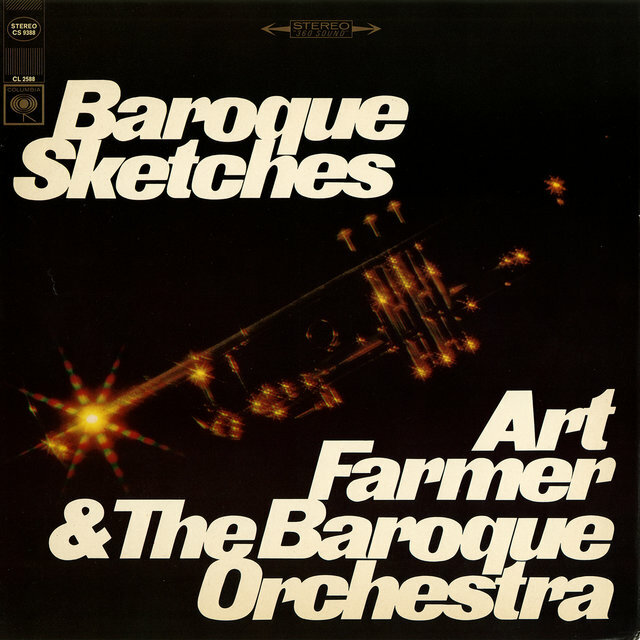 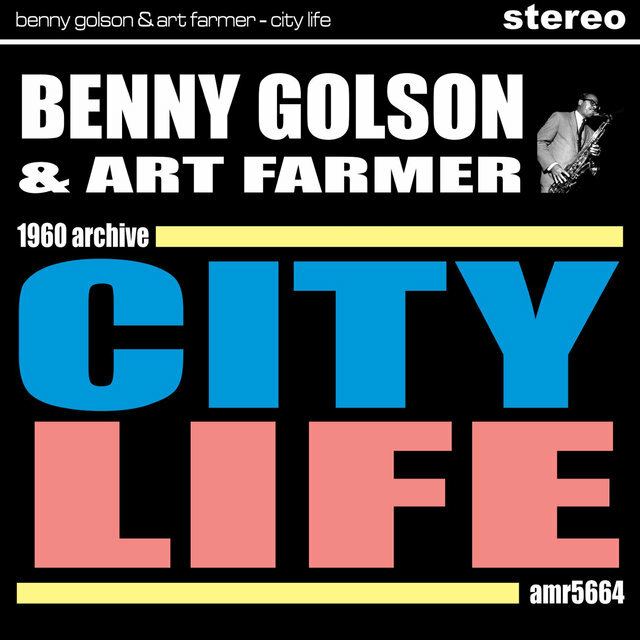 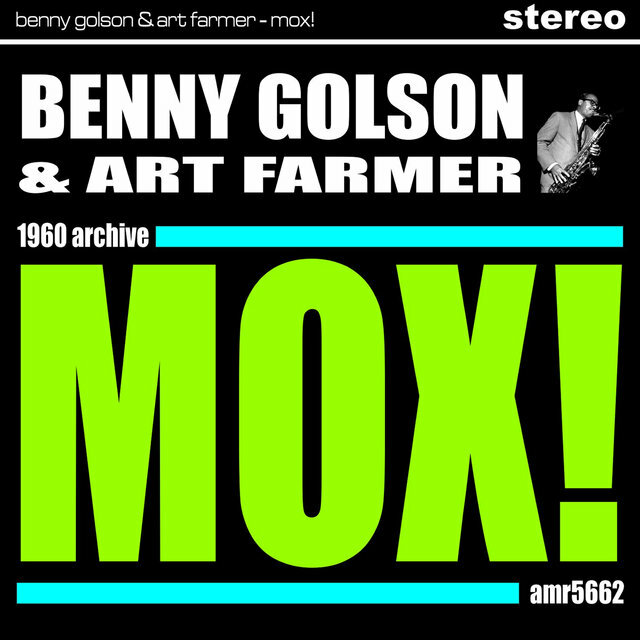 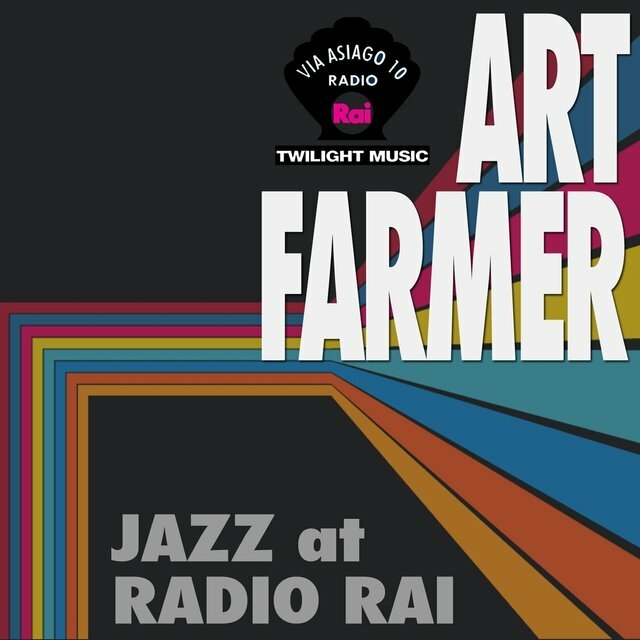 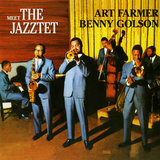 Farmer, who made many recordings in the latter half of the 1950s (including with Quincy Jones and George Russell and on some jam-session dates for Prestige) co-led the Jazztet with Benny Golson (1959-62) and then had a group with Jim Hall (1962-64). 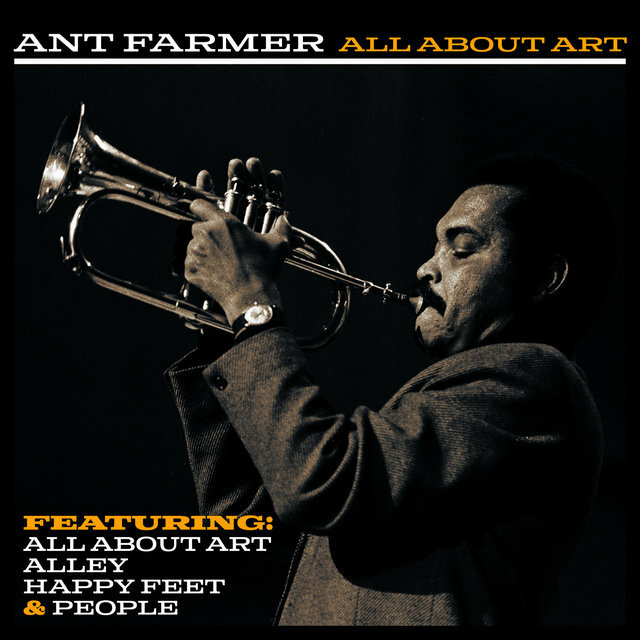 He moved to Vienna in 1968 where he joined the Austrian Radio Orchestra, worked with the Kenny Clarke-Francy Boland Big Band and toured with his own units. 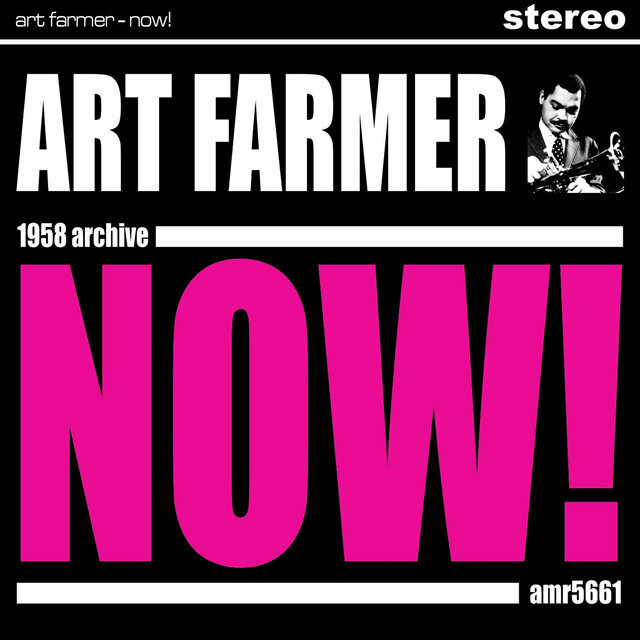 Since the 1980s Farmer visited the U.S. more often and has remained greatly in demand up until his death on October 4, 1999. 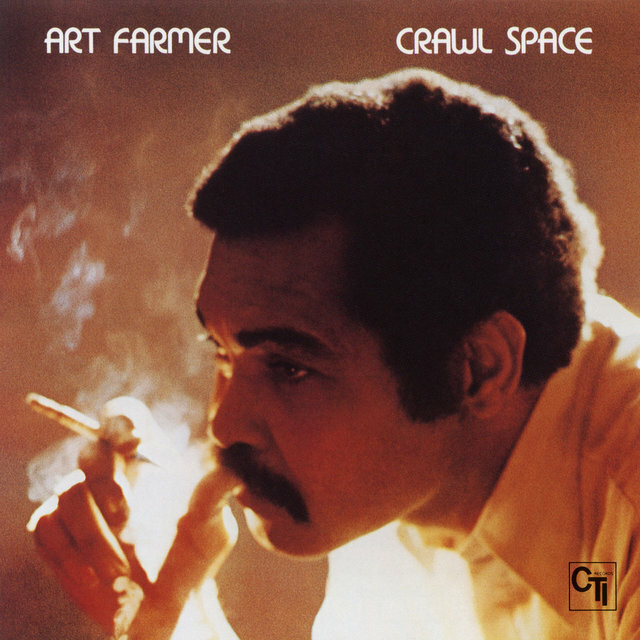 Farmer recorded many sessions as a leader through the years including for Prestige, Contemporary, United Artists, Argo, Mercury, Atlantic, Columbia, CTI, Soul Note, Optimism, Concord, Enja and Sweet Basil.